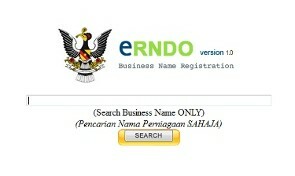 KUCHING – The public can now check for available business names online. 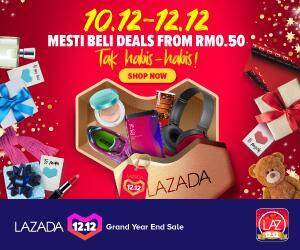 However, registration of business names is not available for Kuching District because the registration duty is carried out by the Inland Revenue (Kuching). Those in other districts however can check the availability of their preferred name, and proceed to register the intended business name with their respective District Offices. It must also be noted that the wanted business name must not duplicate in the same District area. Those intending to check or use this new online service can visit this site.